We work with major national house builders and also market a wide range of local developers new homes. These unique flats and houses are of the highest quality and are ideal property investments for those looking for a long term home. 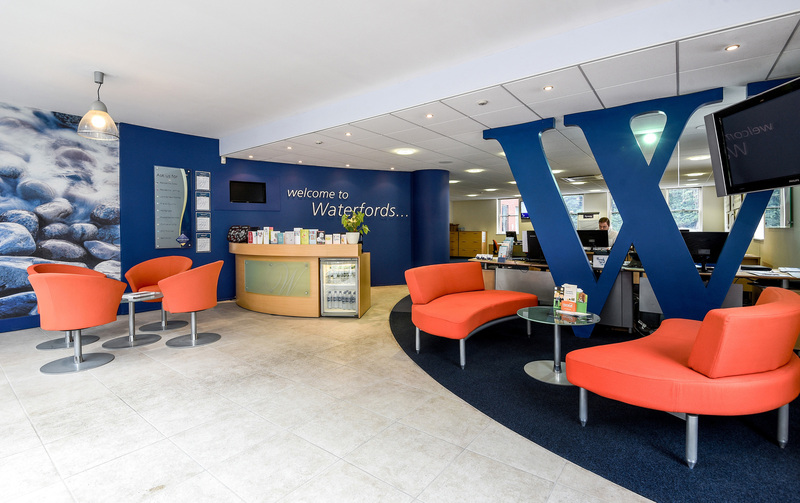 Waterfords Land Department is able to advise anyone who may have a larger than average plot with development potential. Often the development value of the land far exceeds its current residential value. 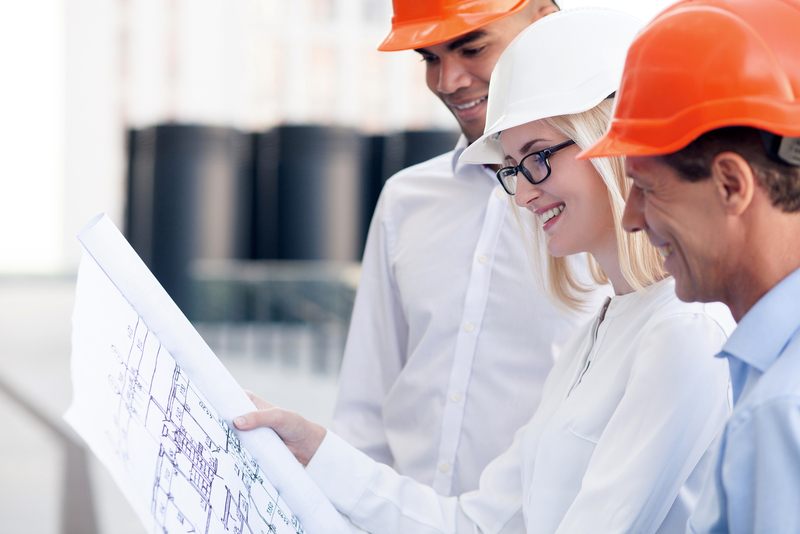 We can also assist and advise on the planning process, ensuring that the land value is maximised. Our experience has led us to become very familiar with Surrey, Hampshire and Berkshire. Not only are we regional experts in Land and New Homes, but we pride ourselves on a friendly and professional service that aims to meet your expectations in a Land and New Homes estate agent. The different plots of land that we market each have their own opportunity for development, whilst being affordably priced and in great locations. We can provide you with the information that you need to ensure that you are fully prepared to build on these plots. For more details on the process behind buying land, we encourage you to contact us today to speak to an experienced specialist. Not only are we regional experts, but we pride ourselves on a friendly and professional service that aims to exceed your expectations in a Land and New Homes estate agent. Did you know that buying a brand new home works differently to purchasing a second hand one - especially if you are purchasing off-plan? Deadlines can be tighter and the exchange process can be a lot shorter in some cases. These factors can make buying a new build home quite stressful and we make it our goal to ensure that the process is as simple and easy as possible for you. Our specialist staff are used to dealing with the new build sale process and are determined to provide the best service, allowing you to have a stress free purchase. Gary formed Waterfords with Brendan Cox in 1995. He deals with all aspects of land and new build homes in Surrey, Hampshire, and Berkshire.